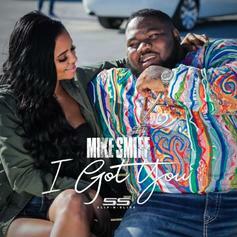 Mike Smiff Channels Luther Vandross On "I Got You"
Mike Smiff is still running drills on the competition. 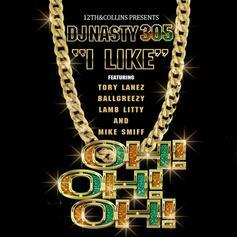 Take a listen to DJ Nasty's new single "I Like" featuring Tory Lanez, Ball Greezy, Lamb Litty & Mike Smiff. 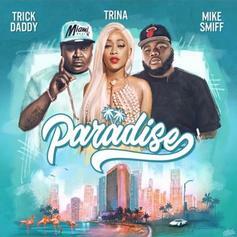 The Miami natives put on for their city on "Paradise." ILoveMakonnen Says Lil Peep Pop Success Is "What We Always Dreamed Of"